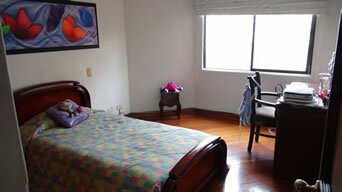 This beautiful apartment is 190 square meters, and has 3 bedrooms plus a service bedroom and an office. 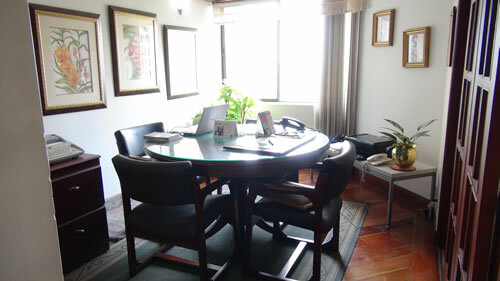 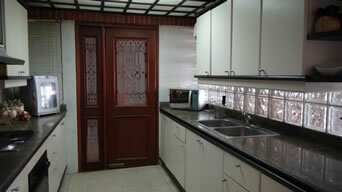 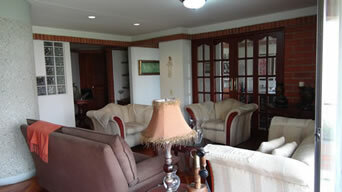 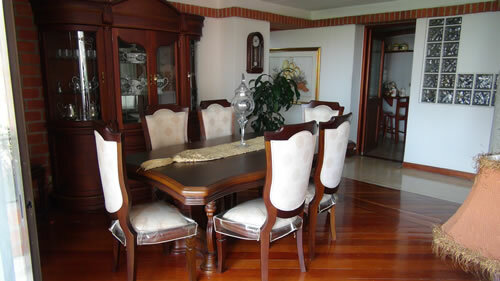 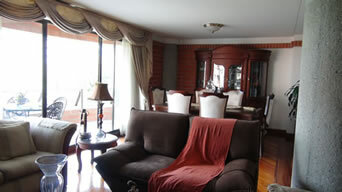 The apartment also has a living and dining room, kitchen, 5 full bathrooms and balcony with a nice view. The flooring in the bedrooms and living room are wood, and the rest of the flooring is granite. There are 2 parking spaces and 2 storage rooms. 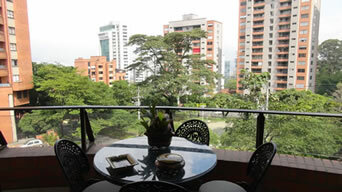 The community has 2 towers, each with 16 floors. 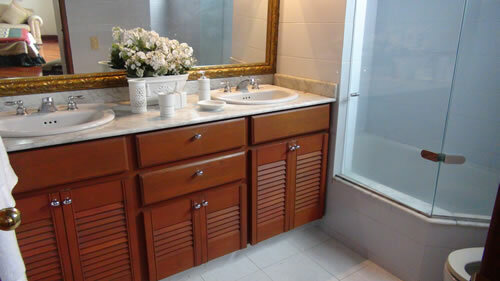 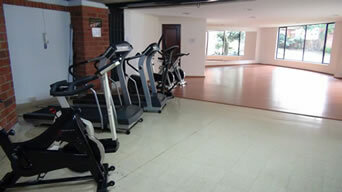 The builing also has steam room, sauna, playground, gym, club house and park. 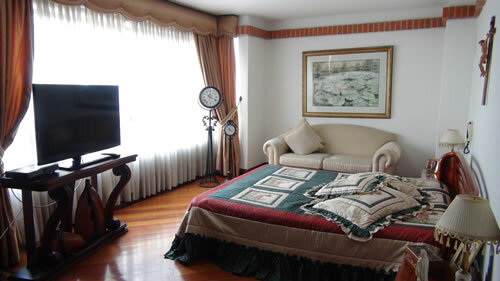 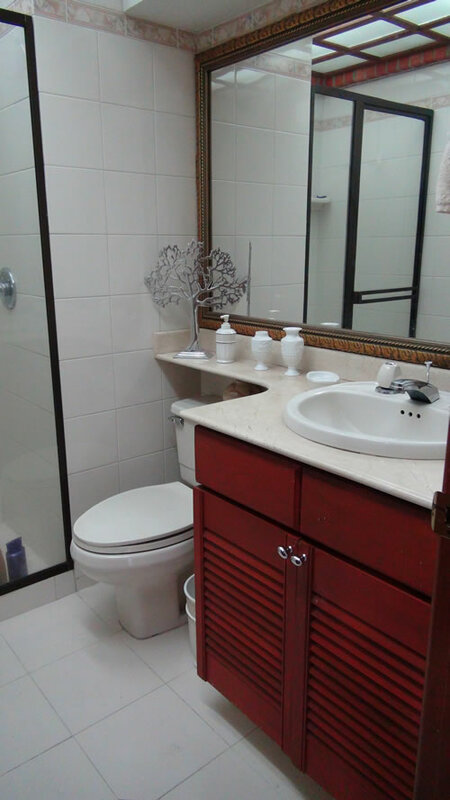 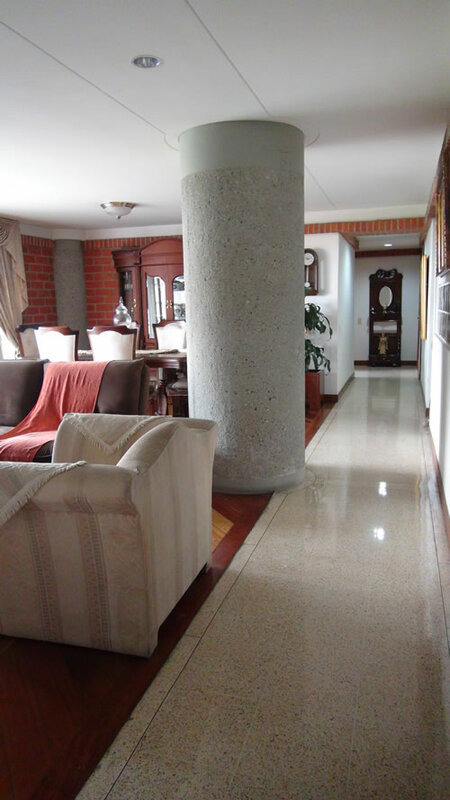 This apartment is located close to Santafe and Oviedo Malls, supermarkets and churches.